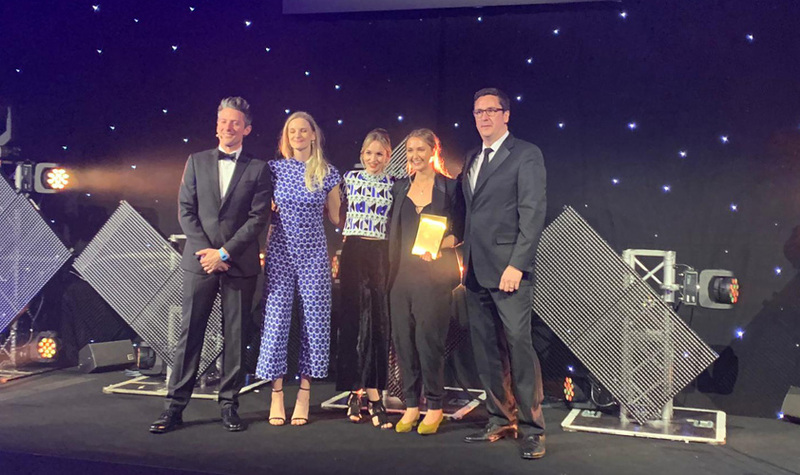 Here’s a round-up of PR news this week, including the PRmoment Awards, Hacks vs Flaks and new wins for SKV, Speed and Red Consultancy. 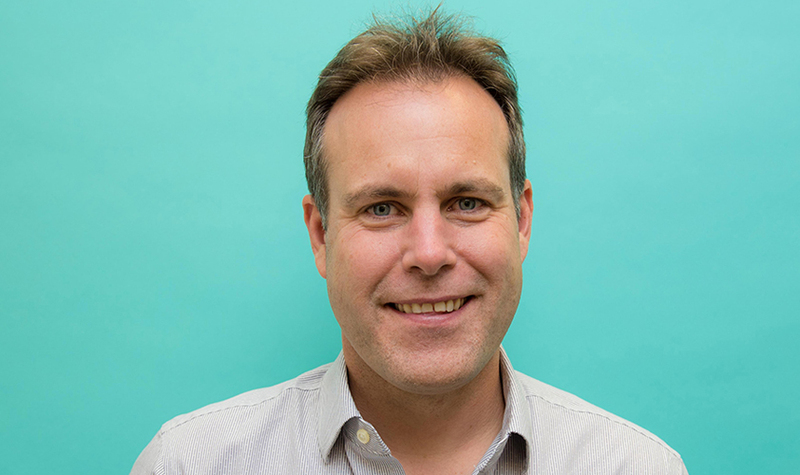 Jim Hawker, CEO of integrated agency Threepipe, outlines why PRs need to work better with colleagues in paid and owned media and how the agency has looked to create a truly integrated offering. 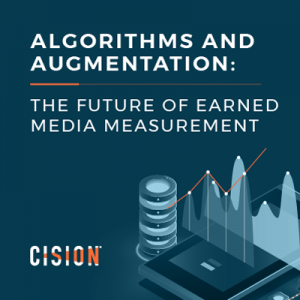 Koray Camgoz, public relations manager at the CIPR, explores the results of the institute’s latest State of the Profession report and warns that PR is becoming even less diverse. Tim Williams, senior account manager at Firefly Communications Group, argues that comms professionals must treat online reviews as a priority when managing reputation. 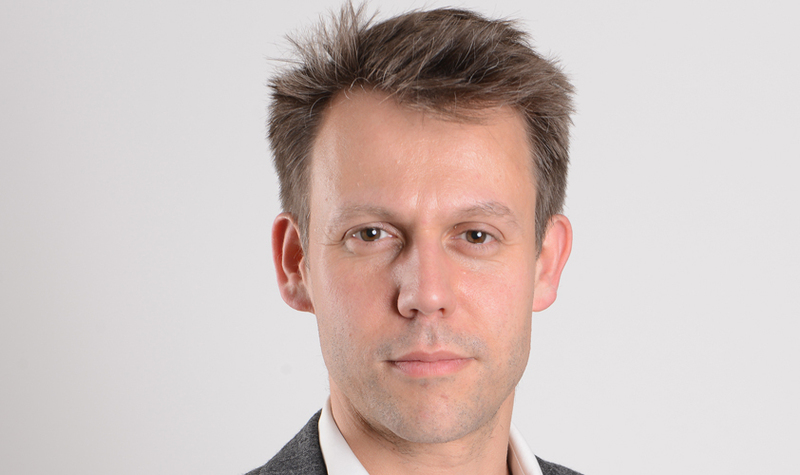 Global healthcare consultancy Publicis Resolute has appointed Nick Hoile as its director of government affairs, as the agency looks to expand its government affairs offering. The firm has also appointed Jake Davis as director. 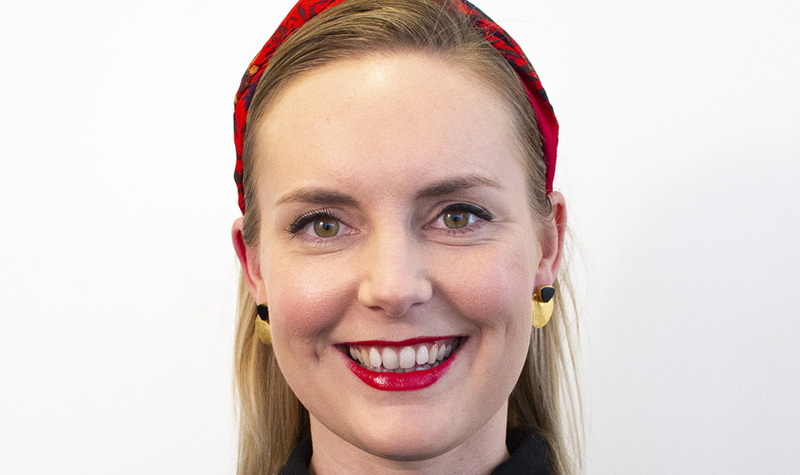 Infinite Global has appointed Jamie Obertelli as its digital strategy lead. He will work as part of the firm’s international PR, brand and content offering. LEWIS has appointed Leila Mountford as its creative director in the UK. 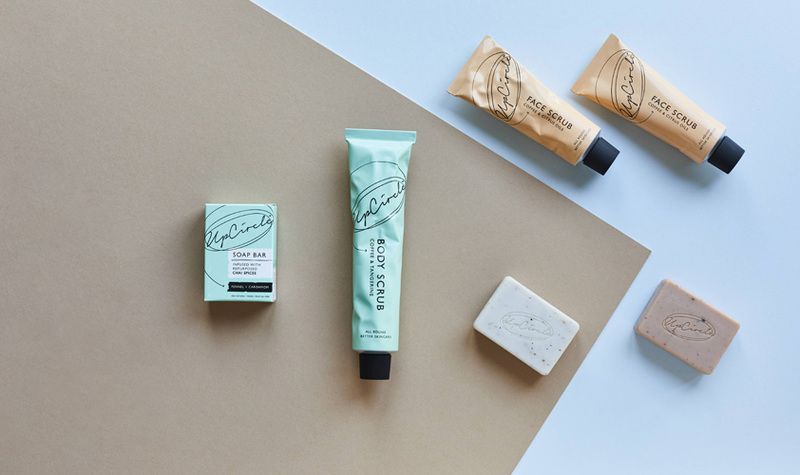 Mountford will bolster the agency’s UK creative team and support its delivery of creative storytelling across all channels. Plus-size fashion retailer Yours Clothing has hired Alice Brazier as social media and communications manager. 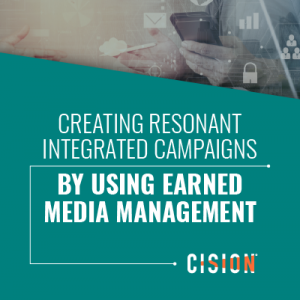 Brazier will manage PR and social for all of the company’s brands. Litigation and dispute funding firm Augusta has appointed Leor Franks as CMO. Franks is tasked with helping the company fulfil its international growth objectives. Care and housing provider Anchor Hanover has appointed Mario Ambrosi as director of communications and marketing. He oversee the company’s internal and external communications, marketing and public affairs. Birmingham-based Big Cat has announced four new hires. The agency has appointed Omar Budeiri as digital director, Jon Sharp as creative director, Richard Paterson as financial director and Emily Parker as communications senior account executive. Newgate Communications has appointed chief operating officer Nina Dowell to its board. Siemens’ UK arm has appointed SKV Communications to promote its digitalisation of engineering, known as Industry 4.0. SKV will highlight key issues in specialist and business media, such as increasing automation and supply chain integration. Brookson Legal Services has appointed Speed Communications as its retained PR agency. Speed will deliver a campaign ahead of a major IR35 tax regulation change, impacting employers who hire contractors. Hendrick’s Gin has appointed the Red Consultancy to launch its new range of Midsummer Solstice gin. VWFS | Fleet, part of Volkswagen Financial Services, has selected Launch to deliver a six month integrated brand campaign. The Launch team, led by COO Juliet Cameron, will position the brand as an expert and disruptor through a programme of thought leadership, events, awards and press office activation. Current account provider ANNA has appointed Taylor Herring to lead a marketing campaign to expand its miaowing debit card initiative. 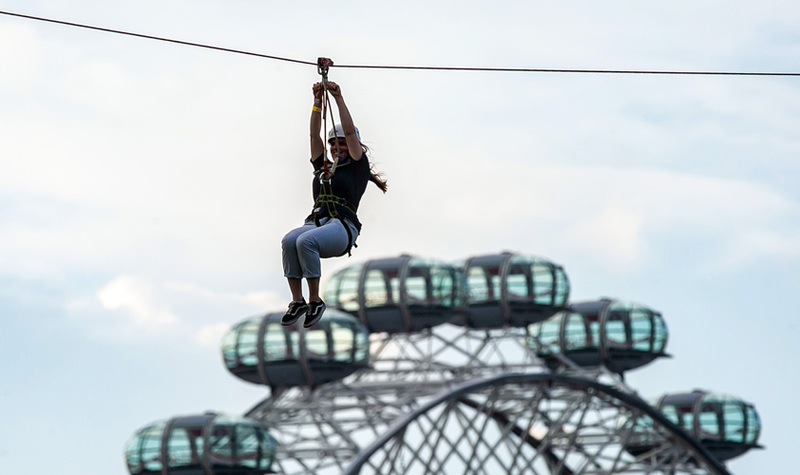 Zip Now London, the zip line operator, has selected Rooster PR to drive summer bookings and build its corporate profile. The Decanter World Wine Awards has appointed Clementine Communications to execute a multiplatform campaign to raise global exposure of the event. Family friendly co-working space Third Door has appointed Tribe PR as its comms consultancy. Tribe will use a combination of earned media, SEO PR and social media to raise the profile of both Third Door and its founder Shazia Mustafa. Shooting Star has announced three new client wins. The agency will handle PR for Labeyrie Fine Foods, Replay Maintenance and Newark and Sherwood District Council. Bradford Council has selected CreativeRace to implement the comms and marketing plan for its renovation of the city’s market areas. Luxury homeware brand mineheart has selected Twenty Three PR to handle its PR strategy and execution. Sustainable skincare brand UpCircle has selected Christina Moore PR to handle its press and publicity. Jewellery brand Ara Vartanian has hired The House of Luxury to handle PR in all markets outside of the UK. 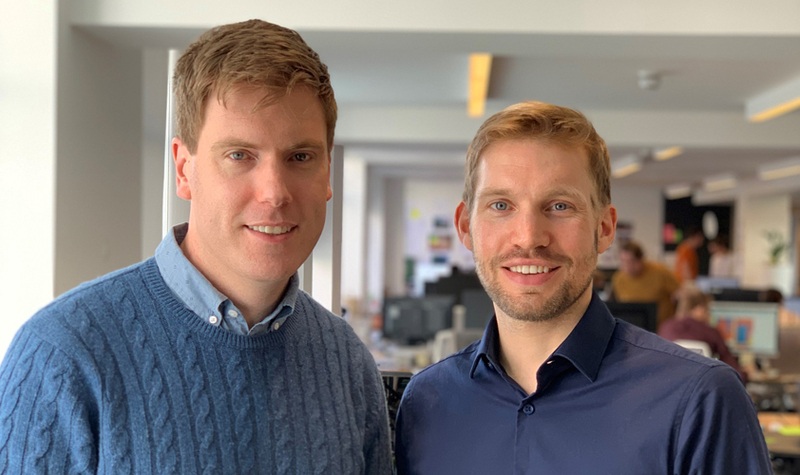 Cybersecurity company DynaRisk has appointed Diffusion to handle its B2B, corporate and consumer PR campaigns. Tequila Producers GB has appointed Phipps Relations to raise awareness of the tequila-growing sector in Great Britain. 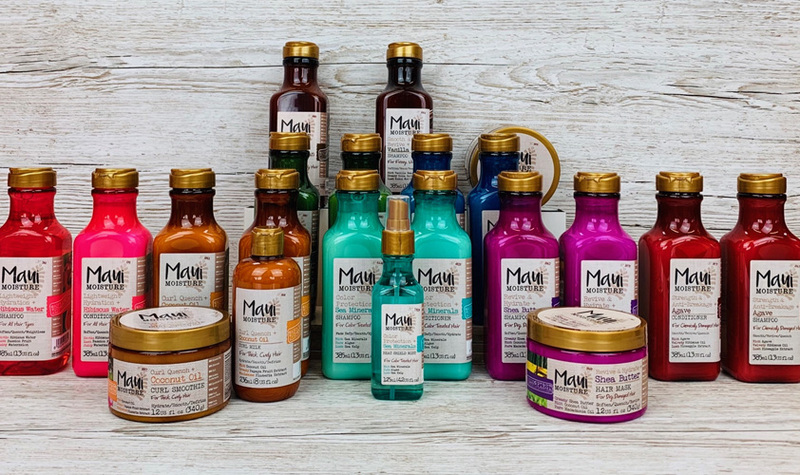 Haircare brand Maui Moisture has appointed Popcorn PR as its retained consumer PR agency. Popcorn will implement an integrated PR, social media and influencer programme. Irish commercial real estate company Yew Grove REIT has appointed financial PR and investor relations form IFC Advisory to handle media and investor relationships. Consilium Strategic Communications has supported venture capital investor Cambridge Innovation Capital on its £150 million fundraising scheme. Hotwire and The Hoffman Agency have announced a collaborative partnership in Asia. The agreement will see Hotwire work with The Hoffman Agency’s wholly owned offices in Singapore, China, Hong Kong, Taiwan, Japan, Korea, and Indonesia as part of its global network of offices and exclusive partners. Consilium Strategic Communications has expanded, opening a subsidiary in the US. 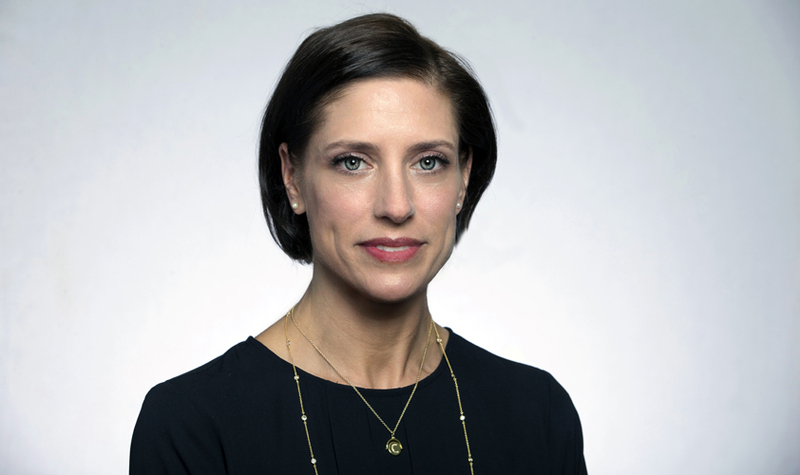 The agency has appointed Catherine London as president of Consilium Strategic Communications US Inc to lead the US expansion. It’s that time of year again. The 2019 Hacks vs Flaks Easter Sports Day takes place on Sunday 28 April. 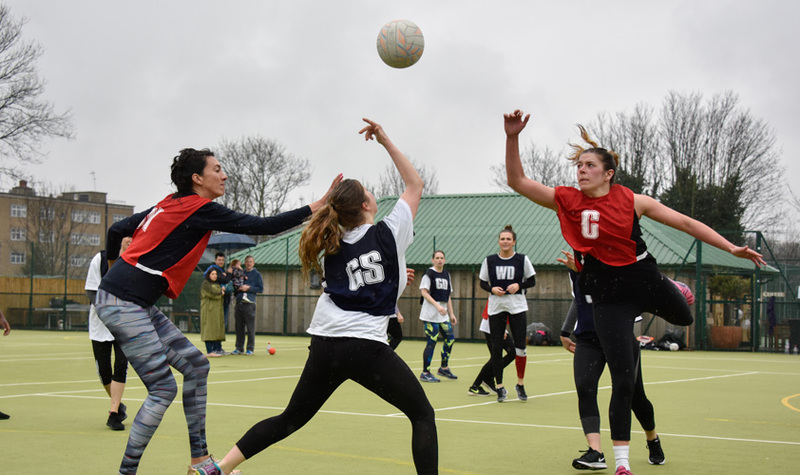 Both industries’ leading football and netball players will lock horns at Club des Sports, Ealing, to raise money for mental health charity Mind. The fixtures will be the 14th instalment of Hacks vs Flaks, which is close to breaking through the £400,000 fundraising mark, having supported more than 20 charities since inception. Last year the Hacks won the netball convincingly, but the Flaks won the football with a barnstorming late strike. The Hacks vs Flaks committee extends its thanks to sponsors co-sponsors Blackstock PR, EY, FTI Consulting, Sharpener Communications, City & Docklands and VisMedia for their generosity around the event. Any football or netball players, supporters or sponsors looking to take part should contact Ed Berry or Jamie Ricketts at FTI Consulting: edward.berry@fticonsulting.com / 020 3727 1046, or jamie.ricketts@fticonsulting.com / 020 3737 1624.